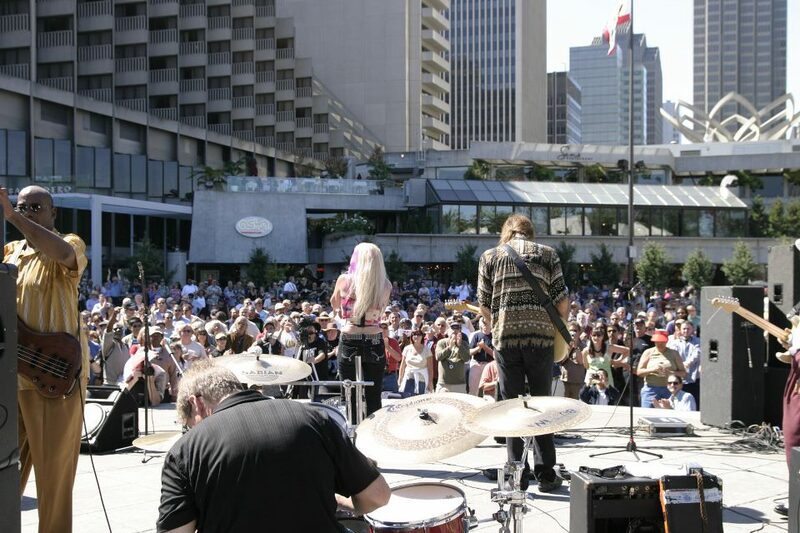 Larkspur Blues and Rock Promotions and Management is a division of the Marin Records Companies. The Larkspur Blues and Rock Promotions division is dedicated to booking of musical performances and management services for our Artists. We book our artists for venues, festivals and corporate and private events. We can provide the sound and engineering services to facilitate a show to remember. We can cater a show to the style of music you desire or come with our own artistic license to create a show you and your organization will remember .